Sabanci a leading Turkish industrial group appointed Uffindell to reposition and rebrand their luxury bus and coach company Temsa. 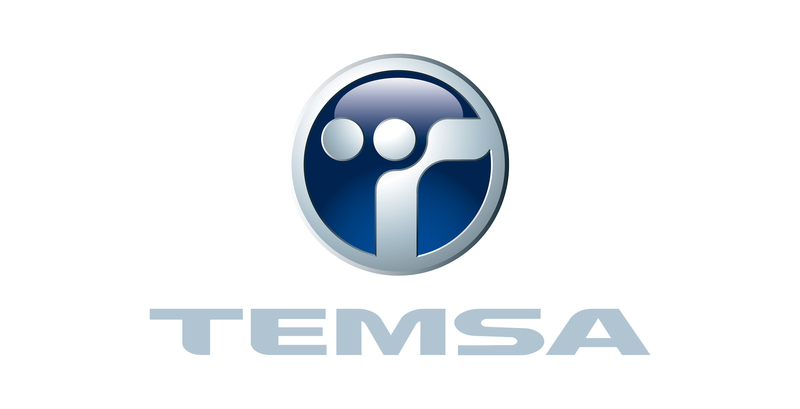 A new proposition; ‘Value in motion’ was developed and a humanity based identity was created, helping TEMSA create significant advantage in challenging market conditions and ensure a platform for sustainable growth. Uffindell has been a tremendous partner for turning a dream into reality. 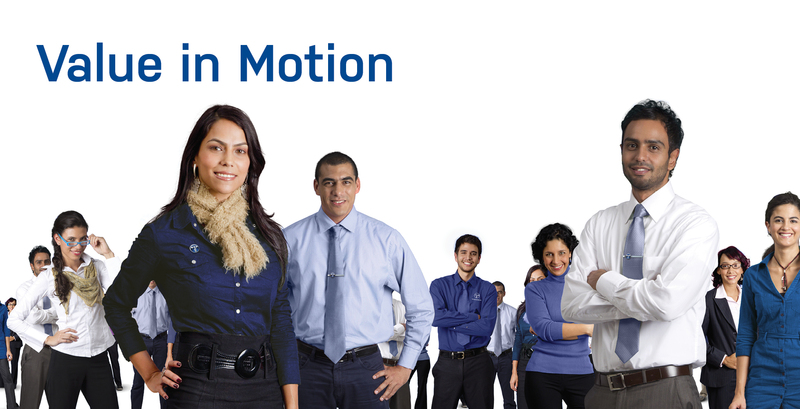 We needed a strategic adviser with a practical mindset, anticipating the execution and with operational excellence. Sylvestre De Jaegher, Marketing Director, Temsa Global ? ?